The Reserve of the Canadian Forces is a remarquable institution where both men and women of the Montreal area have the opportunity to train part time to be able to serve their community and their country. Me JF Latreille has joined the Army Reserve in 1988. After taking command of the Régiment de Maisonneuve (the official regiment of the city of Montreal) in 2015, Me Latreille became responsible (in addition to his Law practice) for the administration and the training of this unit comprising approximately 250 soldiers for a 3-year mandate. This mandate was duly completed on May 20, 2018. 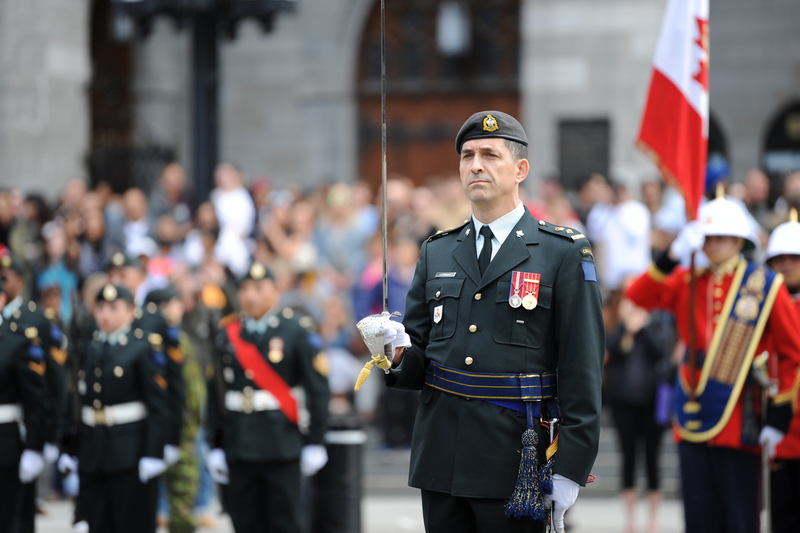 During a sharp change of command parade which took place on Place d’Armes, in Old Montreal, Me Latreille was relieved from this great responsibility. For Me Latreille, the conciliation between the practice of Law, the management of a Reserve unit, and the needs of a family proved to be quite a challenge; yet, on the other hand, the honor of commanding such a regiment at the service of the community represents a privilege that fills him with the greatest pride.